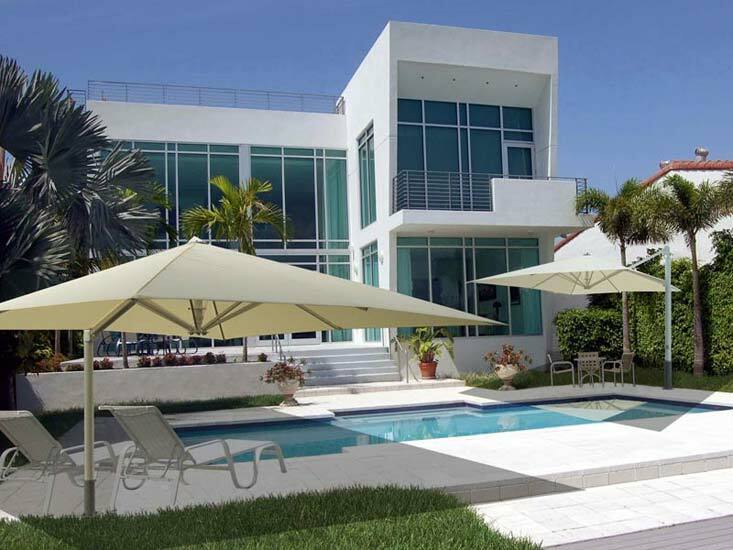 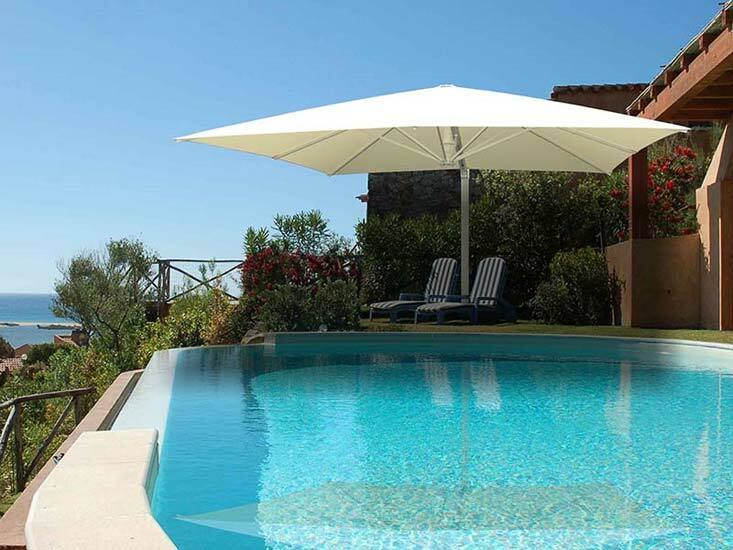 CANTILEVER UMBRELLAS - TELESCOPIC OFFSET UMBRELLAS by UHLMANN. 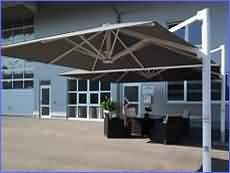 No central mast to interrupt floor space so these sophisticated looking quality umbrellas are ideal for the hospitality industry as well as for residential applications. 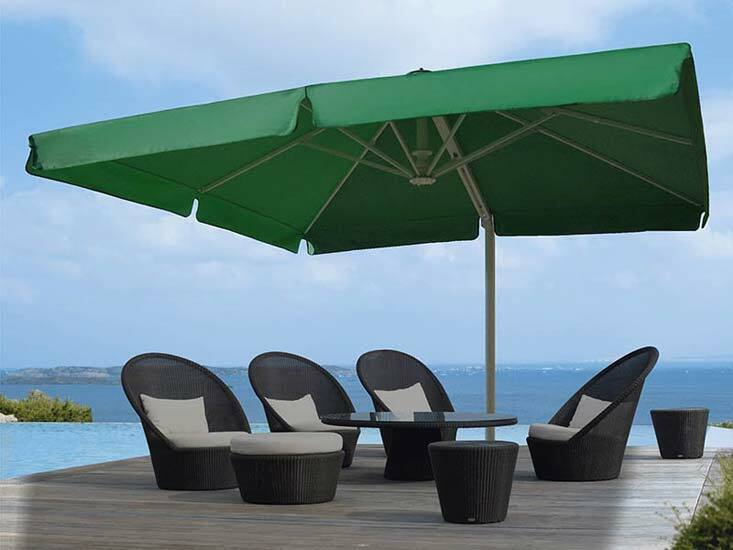 The seven arm telescopic technology allows easy operation of our "offset" umbrellas. 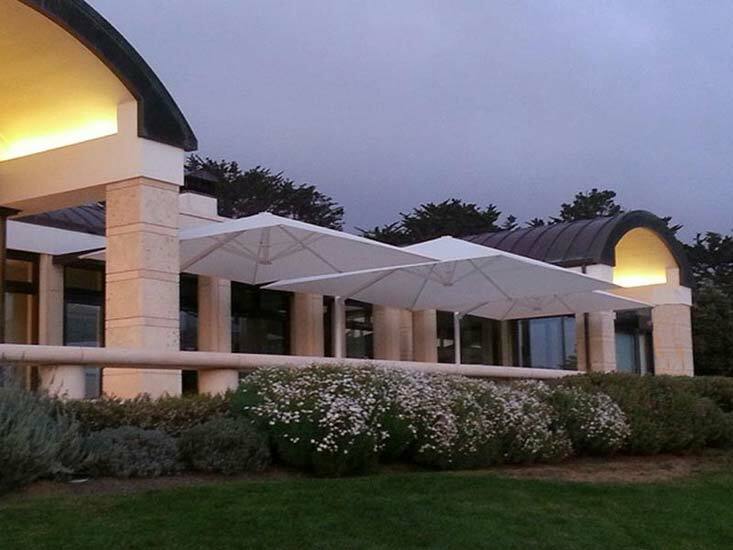 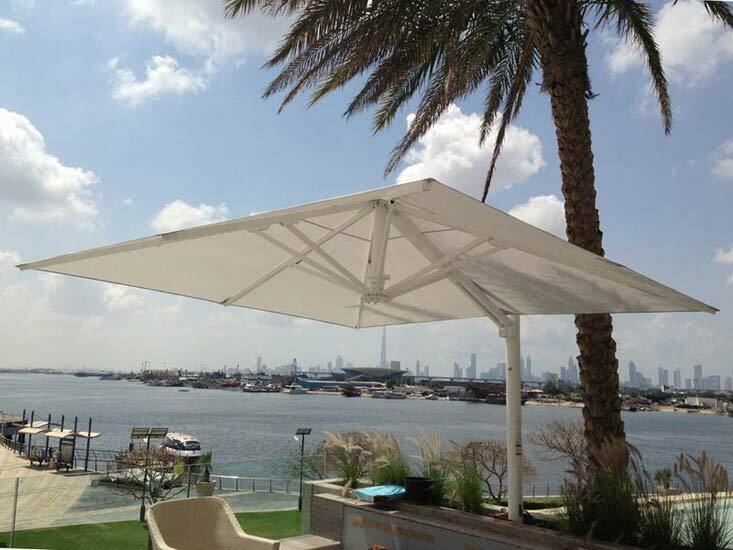 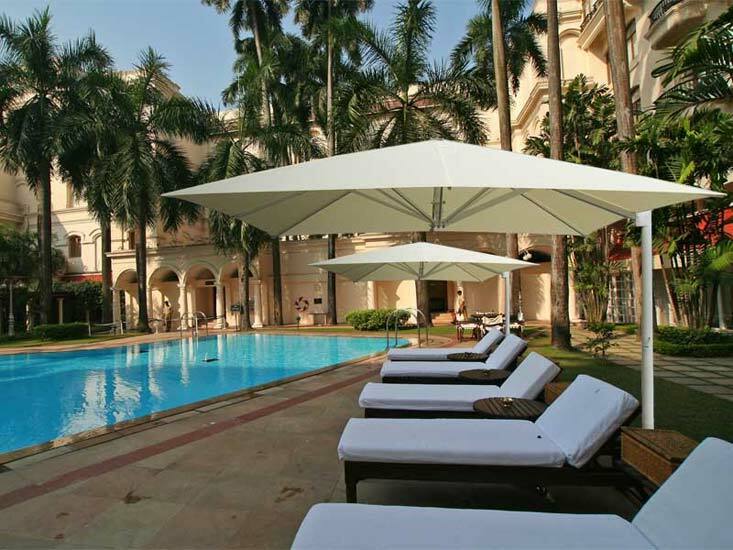 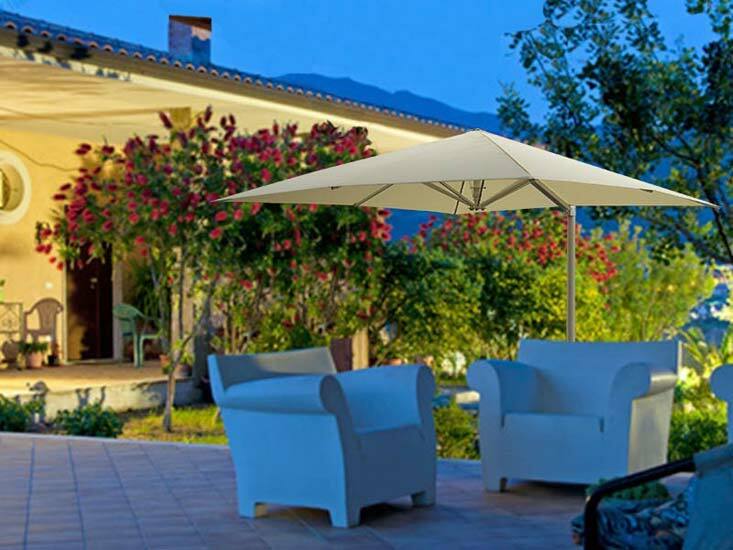 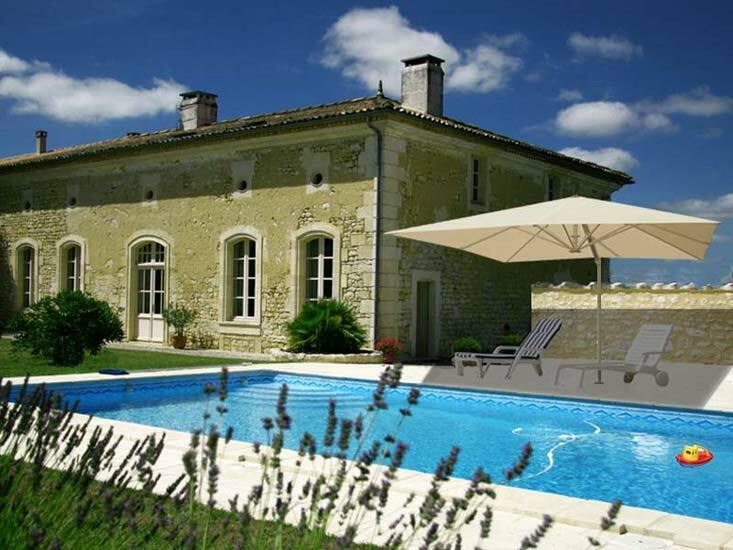 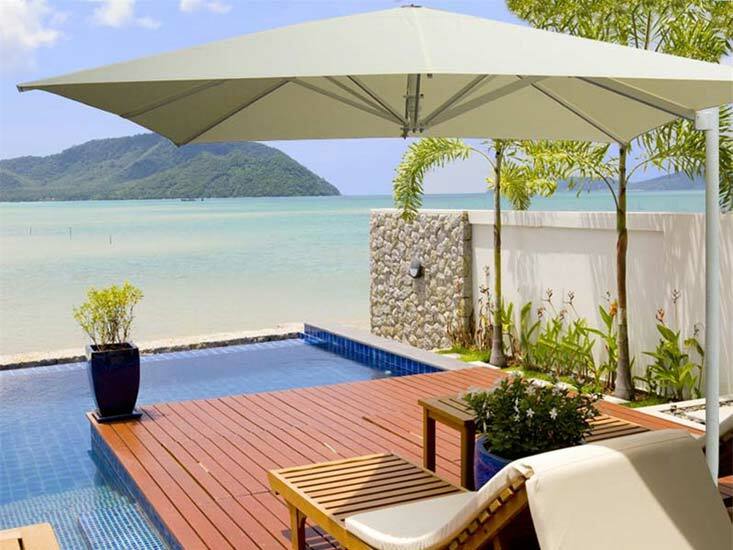 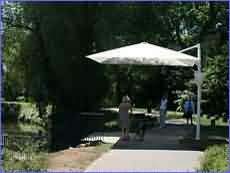 Cantilever umbrellas are best suited to provide shade for small to medium size areas. 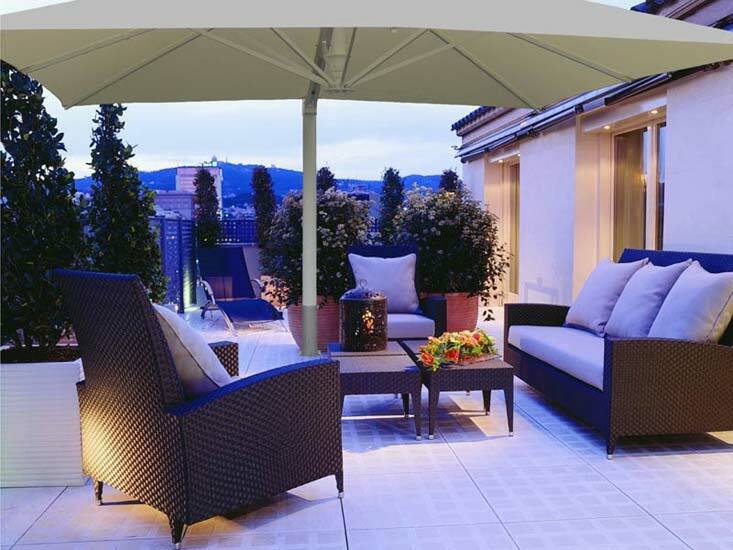 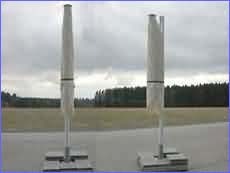 To take full advantage of their strength, we are recommending them for permanent, in-ground installation.